I am your Mojo Maven. As your thinking partner, I will help you strategize about how you can be your reflected best in your work and your life. I partner with you to help you achieve your boldest aspirations. Dr. Lynn K. Jones is recognized for helping leaders achieve positive, measurable changes for themselves, their organizations and their teams. With over 25 years of leadership experience, she coaches leaders, trains and consults with organizations on leading, managing, communicating and implementing strategic and personal change. Dr. Jones has extensive experience assisting organizations in developing positive organizational cultures. Known for her mix of “real-world” experience, competence and insight, she is able to support organizations and individuals in achieving the results they have dreamed about. She held senior management positions in nonprofit organizations for over 30 years. In these roles she has: led culture change initiatives that have transformed organizations, been responsible for multiple successful change management initiatives, and developed collaborative, self-directed teams that have achieved remarkable results. Dr. Jones has been recognized nationally for the programs that she has developed for women and girls. Dr. Jones’ coaching and consultation work is grounded in the research of Mindfulness and neuroscience, Positive Psychology and Appreciative Inquiry. Using the research from these fields, her clients develop new mindsets to leverage untapped potential, unrealized possibilities and newfound power. 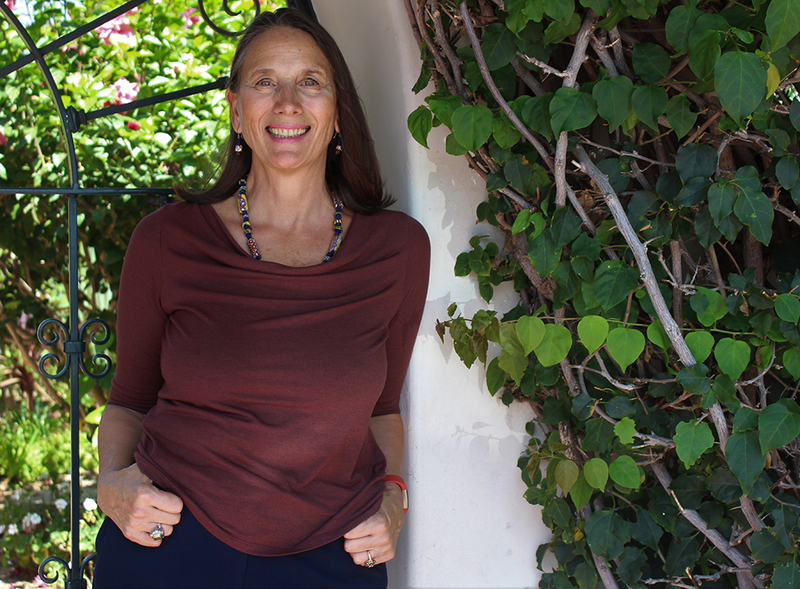 On the teaching faculty of The USC School of Social Work Virtual Academic Center, Lynn also trains professionals in Organizational Management, Nonprofit Management and Leadership. She was the recipient of the Soroptimist International Making a Difference for Women award in recognition of her lifetime commitment to women and girls. With a post-graduate coaching certification as a Certified Personal and Executive Coach from the College of Executive Coaching and a certificate in Appreciative Inquiry in addition to a Doctorate in Social Welfare and a Masters in Social Work from the Wurzweiler School of Social Work, Yeshiva University, her professional training provides her with a strong foundation to coach individuals and support organizations to make transformational change.